Among other things, marine surveyors inspect boat hulls for deformities. 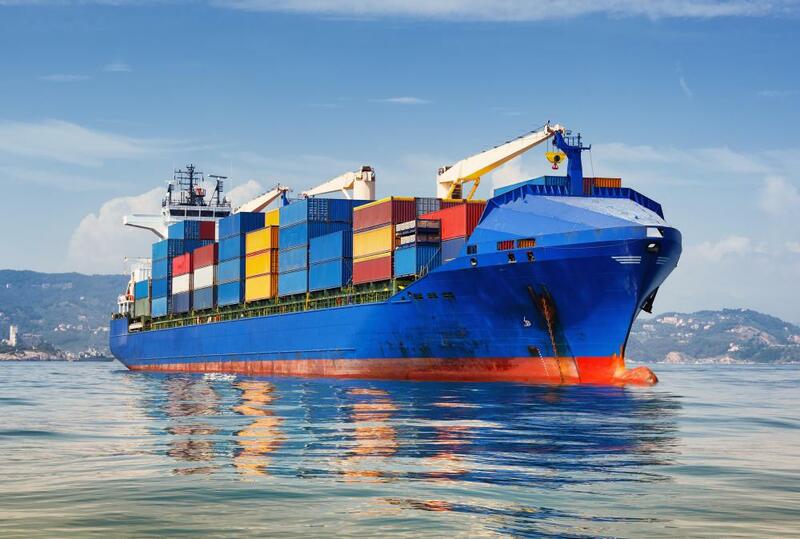 Marine supervisors might inspect cargo ships. There are a number of routes people can take to become a marine surveyor, which is a person who inspects watercraft for appraisal purposes and also to confirm they meet government standards. In most regions, this profession is not licensed and regulated, and people can simply open surveying businesses without any training and experience. Nevertheless, having certifications from a professional organization, like the Society of Accredited Marine Surveyors (SAMS), will increase employability and attract clients. Organizations like SAMS usually expect people to meet experience requirements and pass an exam in order to start work. One way to become a marine surveyor is to apprentice with a working surveyor. This will give people exposure on the job to a wide variety of craft and settings. While apprenticed, people will gradually take on more responsibility and eventually start generating their own survey reports, learning about reporting standards in the industry, requirements for various types of craft, and how to work with insurance companies and government representatives. With three to five years of work experience, the apprentice can apply for professional certification. Another option for a person who wants to become a marine surveyor is to attend a professional school. School will provide people with a classroom education in marine surveying and people are usually encouraged to apprentice after school to get work experience. One advantage of going to school first is the possibility of skipping earlier stages in an apprenticeship. School will also provide information about the latest technology and techniques in the field of marine surveying. Whether people apprentice only or go to school and then apprentice to become a marine surveyor, to join a professional organization they will need to be able to document their experience and pass a knowledge examination. Once in a professional organization, they are listed along with organization members and have access to trade publications, seminars, and other benefits. It is easier to find work with a professional membership, as some people prefer to work with accredited marine surveyors. Other people go into work in boat inspection without accreditation or special training. People with boating experience and familiarity with regulations may advertise themselves as marine surveyors. Some of these individuals are highly competent, but it can be harder to find work as people may be concerned that they won't adhere to ethical standards or will not be familiar with how to prepare reports in a style and format preferred by the industry. 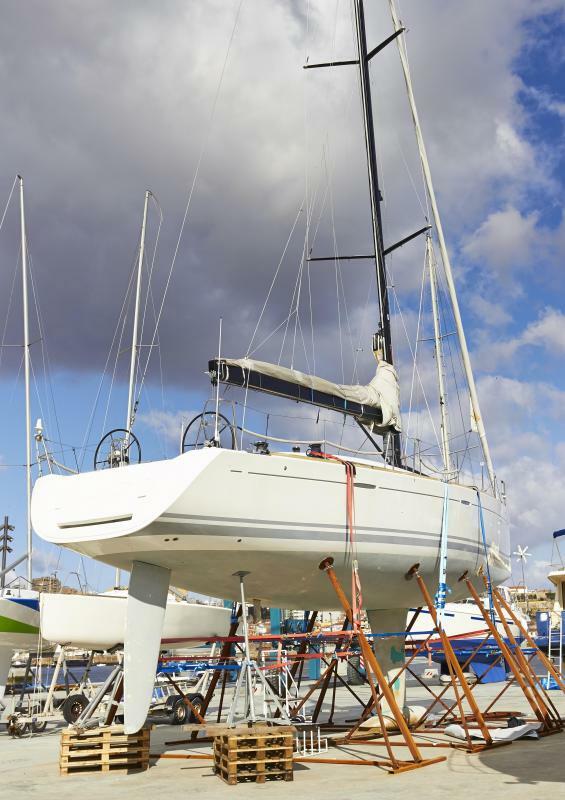 Someone who has become a marine surveyor can also choose to specialize in certain types of work, ranging from inspecting cargo ships to handling small watercraft. Specialization can provide people with a variety of work opportunities. How Do I Get a Surveyor Apprenticeship?